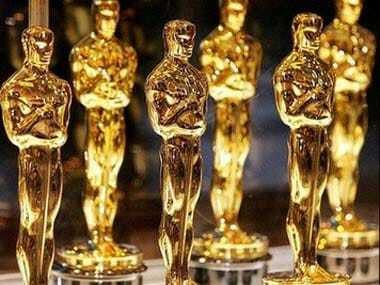 This is the first time a new Oscar category has been introduced since Best Animated Film in 2001. 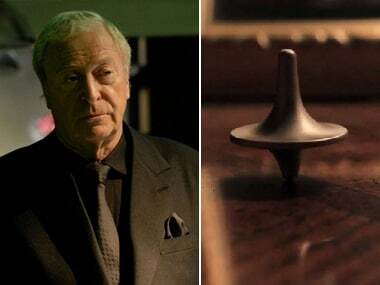 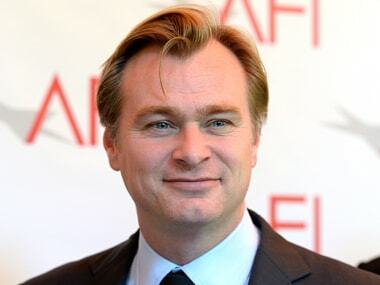 Christopher Nolan will be visiting India for the first time to promote the cause of preserving traditional film in the digital era and will be meeting a number of Bollywood stars. 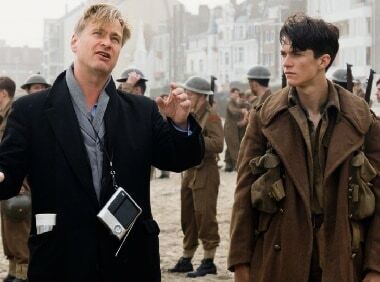 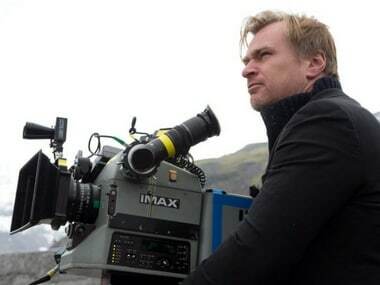 Christopher Nolan's upcoming venture, Dunkirk, is his shortest film ever. 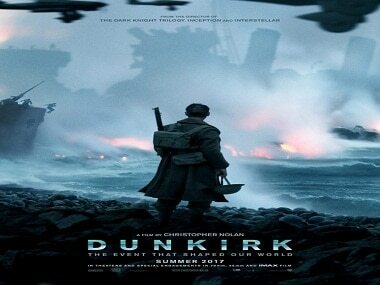 The film based around the Dunkirk evacuation will release on 21 July this year. 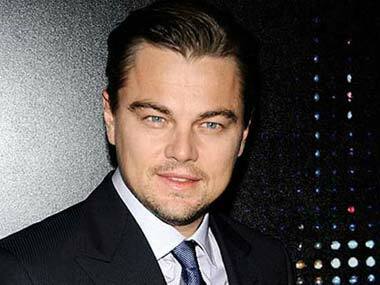 Leonardo DiCaprio's transformation as an actor is unparalleled.